Calling all photographers. How would you like the chance to take pictures in some of the most interesting places on the Fermilab campus, and then have your shots entered in an international contest? Fermilab invites photographers, both amateurs and professionals, to a four-hour, behind-the-scenes Photowalk of the laboratory on Saturday, July 28, 2018. Photographers will be able to visit, explore and take pictures of scientific machines and locations in five research areas that are not usually accessible by the public. The Fermilab Photowalk is part of the Global Physics Photowalk, hosted this summer at 16 labs around the world, including four (Fermilab, Brookhaven National Laboratory in New York, Sanford Underground Research Facility in South Dakota and SLAC National Accelerator Laboratory in California) in the United States. Advance registration is required. Participation in the Fermilab Photowalk will be limited to the first 50 photographers to sign up online. Those who participated in the 2015 Photowalk at Fermilab will not be eligible for the 2018 event. Fermilab employees and users, and their families, are also ineligible. Fermilab will maintain a waiting list to fill in any cancellations. 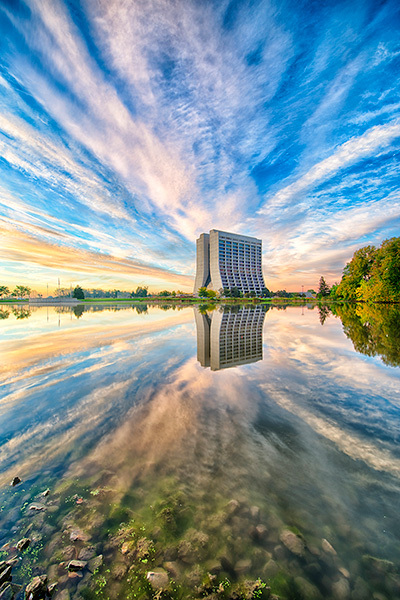 The event is free of charge and will run from 8 a.m. to 12:30 p.m.
All photographers who receive a confirmation email for their participation should report to Fermilab’s Wilson Hall by 8 a.m. on July 28. All participants must follow the Fermilab Photowalk guidelines. After a welcome and safety briefing, the photographers will be divided into five groups of 10. Each group will visit five research areas on the Fermilab site. At each site, photographers will have about 30 minutes to take as many photos as they want, using only equipment they can carry with them. Fermilab-provided buses will transport photographers from one research area to another. The Photowalk will take place rain or shine. Participants in the Fermilab Photowalk will have the chance to submit photos taken during the event to a global photo contest. Fermilab will convene a jury to choose the best photos from the lab’s Photowalk, and feature them on our website, as well as on an international Flickr page. In addition, Fermilab will forward the top three photos to the worldwide Global Physics Photowalk competition, organized by the Interactions Collaboration. See detailed rules for participating in the photo contest. 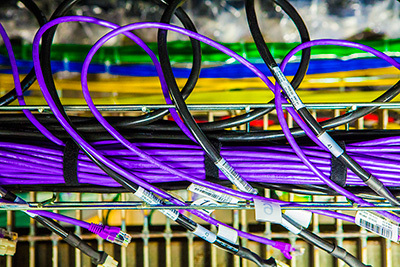 If you have questions about the Fermilab Photowalk, please call 630-840- 3351, or send an email to fermilab@fnal.gov. Registration will open June 4. Stay tuned to our social media pages (www.facebook.com/fermilab and @Fermilab on Twitter) and our website for more information!